How long should I keep my air purifier on? 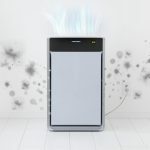 Should I leave the air purifier on all day? 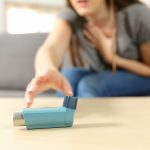 Are some of the most common questions asked by homeowners who are using an air purifier for the first time. So below we’ll look into when and for how long it’s best to run your air purifier so as to achieve maximum results. 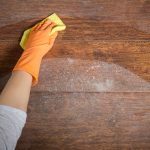 It’s a common misconception that just an hour or two of running the machine will provide sufficient air cleaning. Instead, air purifiers are designed to be used for continuous periods of time. 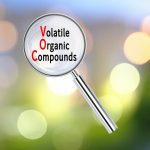 Humans, pets, cooling and heating systems, as well as open windows, constantly introduce new contaminants into the room. So the most optimal solution would be to run your air purifier 24 hours a day. However, this could result in overly high costs. Not to mention, it will also wear out the filters and the machine itself. So you can adjust the time you keep the unit on depending on the extraction rate of the air purifier you’re using. Extraction rate means the amount of air the device can clean in an hour. An average unit should have an extraction rate of about 6 air changes an hour. With this information, you could run your air purifier for about 10-12 hours a day. However, the runtime will depend on the make, model, and type of your air purifier. You don’t need to run your air purifier the whole day, especially when you’re not at home. For example, you could keep the unit running overnight, which help to improve the quality of your sleep. However, in the morning, before leaving the house, you could turn it off. Another way to conserve some electricity while running the device at night is to switch the fan to a lower setting. This will not only help to conserve energy but will also provide quieter operation of the air purifier. Use the air purifier in the spaces where you sleep, work, play, or any other commonly used areas in your home. Also, if you’re not using the air purifier to reduce allergies, if the weather allows, you could keep the windows open. This will help to vent out the smoke and other unwanted airborne particles. 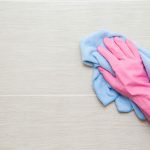 You could also reduce your air purifier’s runtime by tackling your home’s allergies at the source – regularly dusting and vacuuming. 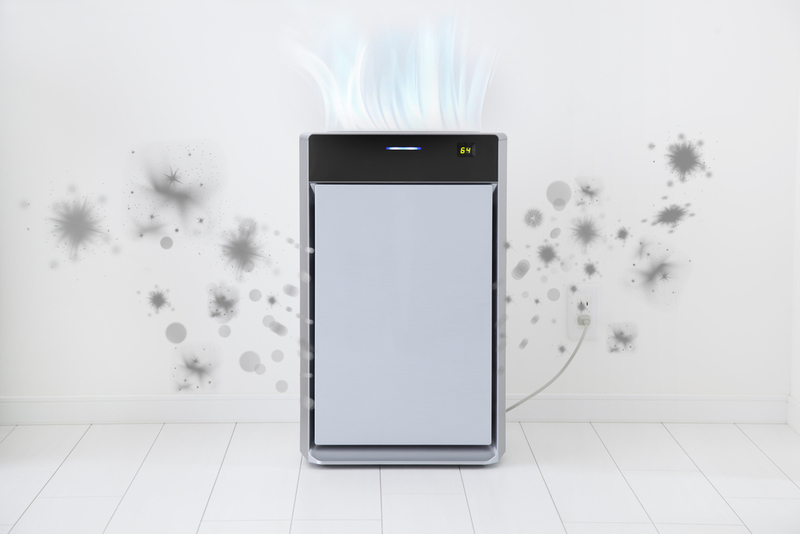 The hours you need to run your air purifier also depend on the time of the year. In the summer, for example, the amount of pollen in the air greatly increases. So at this time, you might need to run your device for longer periods of time.